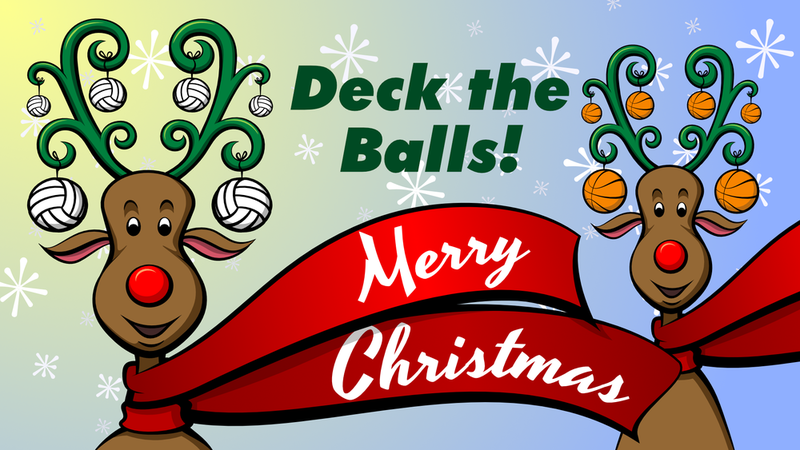 Deck the Balls with Christmas Stickers! Created Christmas stickers for 10 sports. Check out our Christmas Sticker Page! Created a set of Thanksgiving stickers for runners and fans of baseball, basketball, bowling, football, golf, hockey, soccer, softball, tennis and volleyball. click here to get from iTunes. Inspired by the USA winning for their record setting 3rd gold medal, I created this illustration. With October just around the corner, I created a sports mega sticker pack for Breast Cancer Awareness Month. The pack includes baseball, basketball, bowling, football, hockey, lacrosse, walking and running, soccer, softball, tennis, and volleyball. Pack is available in the iTunes App Store or iMessage store. Just created a volleyball sticker set for iMessage. Set has over 80 stickers that you can mix and match. It includes Breast Cancer Awareness and Heart Health Awareness stickers. Anyone else think it looks like the LPGA IWIT tournament adapted my illustration for their logo?